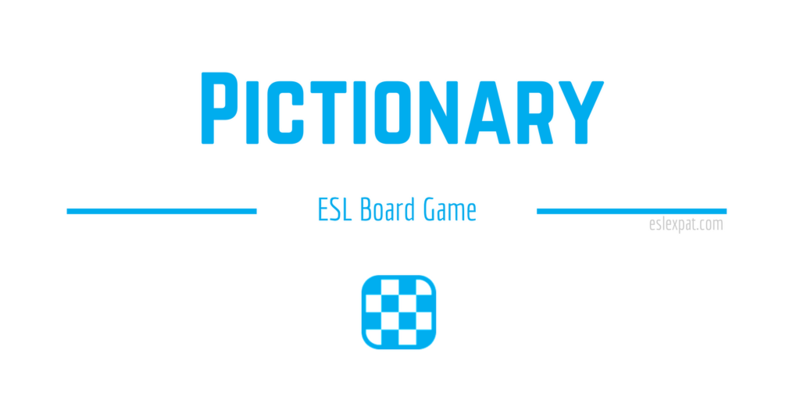 Learn how to use the classic Pictionary ESL Game and adapt it to your lesson plan. The game can be used with all levels of language learners and is an effective way to review vocabulary. Gather a wide range of vocabulary that you have used in previous classes or that you will be using for your students in the near future. It can be single words or even common idioms/expressions that you would like to use. On the board, draw pictures of cereal, bacon, eggs, or any meal that your students would eat first thing in the morning. Remember with Pictionary, the person who is drawing cannot speak. The drawer can only make pictures to elicit the correct answer with a time limit. Eventually, someone in the class will yell out “Breakfast!” By this point, everyone in the class should understand the goal of the game. Break the class up into teams. Each student in every team should get an opportunity to draw a word from the vocabulary that you prepared ahead of the class. Make sure to make the level of “word difficulty” relatively equal for each team. Alternatively, you could have the teams think of the words that the other teams must draw if you want an extra spark of creativity. Sometimes the students find this method more enjoyable and entertaining. For each person drawing, remember to set a time limit for their team to guess the correct answer. 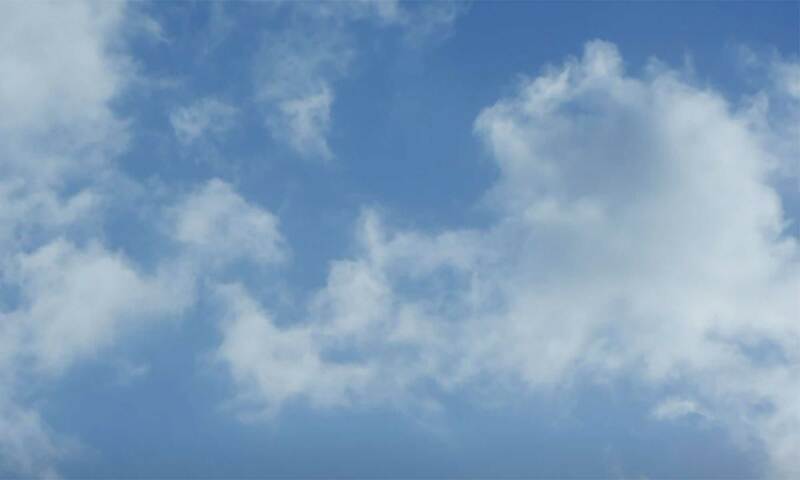 Usually, about 60-seconds is the right length to put some pressure on. If the team fails to guess the right answer, you could either reward the opposing team a point or give the team no points for the round. If the person drawing speaks by mistake, it may be a good idea to subtract a point to make sure everyone sticks to the rules. After the last round of the Pictionary ESL game, add up the points and award the winning team a prize. Review any difficult phrases or words that the teams had problems with understanding. As a post-activity, you could use the words with some sort of writing or speaking task using the Pictionary words. You could even focus on improving writing skills with the Comic Strips Writing Activity to reinforce some of the more difficult words or phrases. For new classmates, you could also consider the Find Someone Who ESL Activity. It is a fun ice-breaker for all ages and levels.